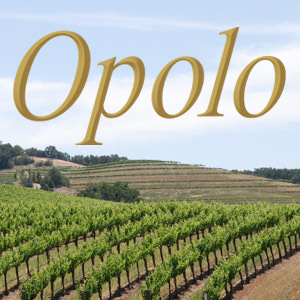 Follow the winding road, when the road straightens out Opolo will be on your right hand side. Look for the signs, you can't miss it! 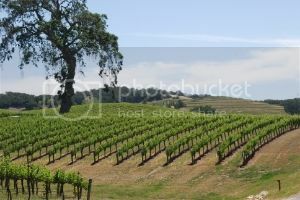 SIP certified and home to 12 different varietals of wine, the vineyard helps allow Opolo to create many unique wines as well as award winning blends. Our comfortable tasting room is tucked away just off Vineyard Drive on a rustic road that takes you past our Zinfandel Vineyards, owl boxes, oak trees, and a meandering creek. 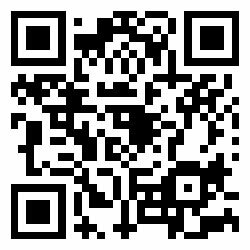 It will feel like home as our customer service takes center stage. We feature delicious gourmet pizzas from our wood burning oven, salads & Opolo's signature handcrafted Cevapcici and Italian Sausage. 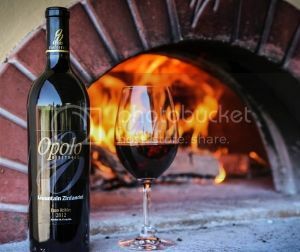 All of our menu items are paired with excellent Opolo wines by our Winemaker. 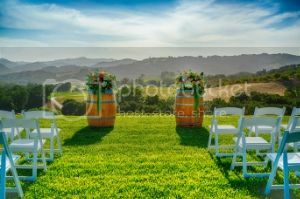 We also do events, weddings and festivals on our beautiful winery property. While you are here, treat yourself to the ultimate Paso Robles wine country experience by booking your stay at The Inn at Opolo Vineyards. Our beautiful rooms boast fireplaces, soaking tubs, showers and a specially made breakfast that you will thoroughly enjoy each morning of your stay. We also offer complimentary wine and appetizers each afternoon, walking paths through the vineyards and many more amenities to enhance your stay. 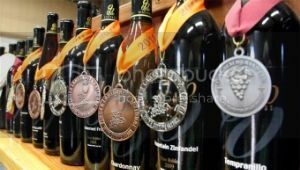 2011 Merlot- Gold Medal CC Wine Comp.